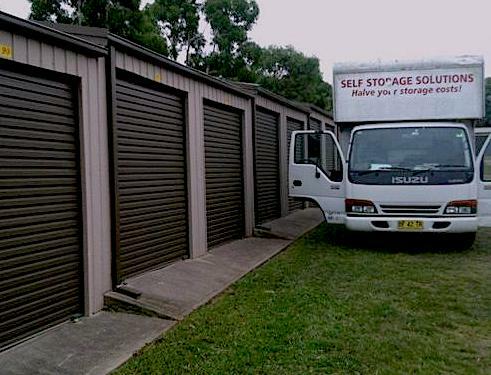 Self Storage Solutions offers cheap and secure storage. We are 90 minutes south of Sydney in Marulan and 1-hour north of Canberra on the Hume Highway. This unique position means our storage rates are significantly lower than city storage prices! Our storage facility is clean, dry and secure - you can arrange access to your shed 7-days a week during daylight hours. We are family owned and operated, with more than 40 years' experience in the removals and storage industries. We take pride in providing excellent customer service and looking after your property while it's in our care. Need help with moving? 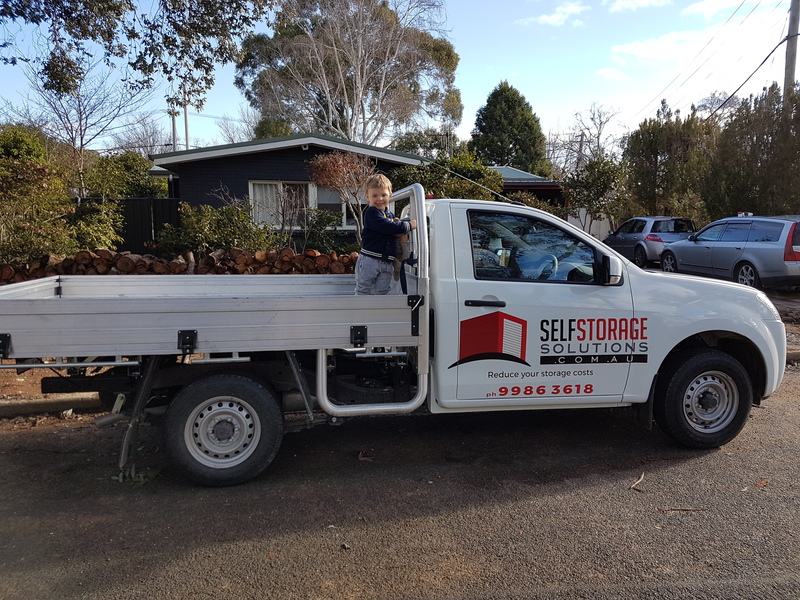 We can transport your items to and from your home or office in Sydney, Canberra, the Southern Highlands, South Coast and other locales to our storage facility in Marulan. We are a family owned and operated business with more than 40 years' experience in the removals and storage industries. Don't pay Sydney prices! Our storage facility is clean, dry and secure and you can arrange to access your shed 7 days a week, during daylight hours. We have three different size storage units to suit all of your needs. Ask us what size storage unit is right for you. If you need help with moving, we can transport your items to and from your home or office to our storage facility in Marulan, which is located 90-minutes out of Sydney or an hour out of Canberra. Ask us for a quote! 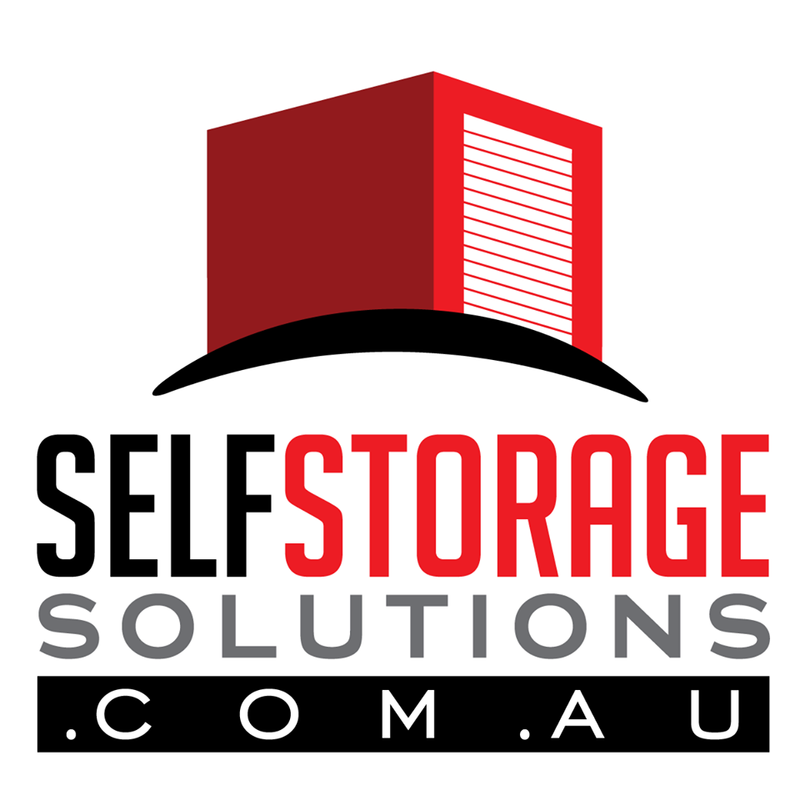 Self-Storage Solutions is located in Marulan, a town 1.5 hours south of Sydney and 1 hour north of Canberra on the Hume Highway. The savings we make in property prices are passed directly onto you, making our storage rates significantly lower than city storage! Don't pay Sydney or Canberra prices.